Before joining CUHK SZ, Rui worked as an assistant professor at NTU Singapore and Rotterdam School of Management (RSM), Erasmus University. He has taught Intermediate Financial Accounting for Bachelor students, Financial Analysis and Equity Valuation for master students in finance and Accounting for non-business master students. 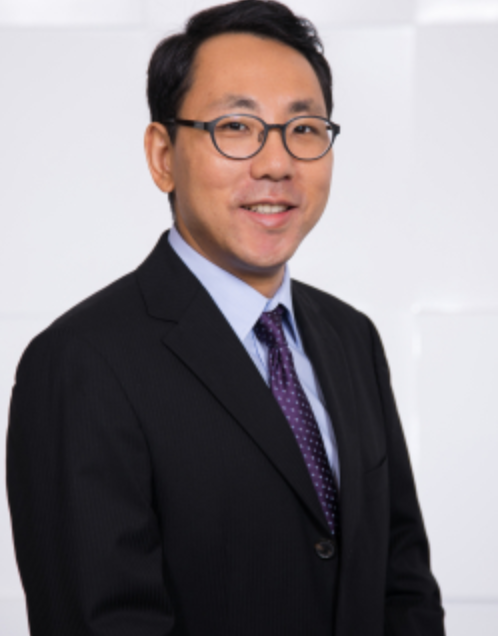 His main research interests are in the area of heterogeneous interpretations of public accounting information, market anomaly and corporate decisions. His research has been published in The Accounting Review, Journal of Financial and Quantitative Analysis and Strategic Management Journal.